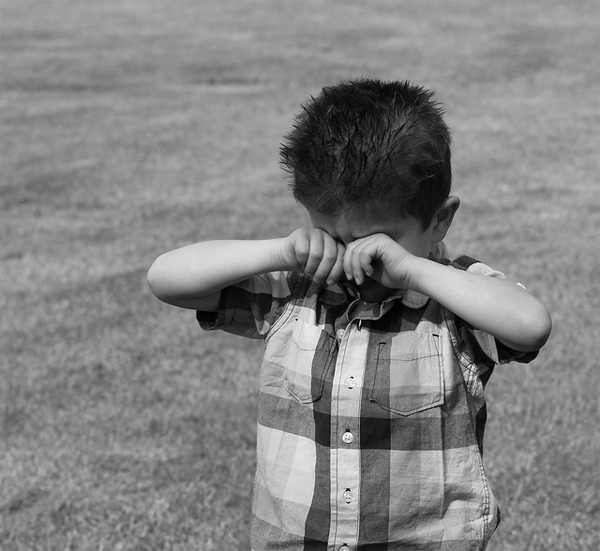 Dealing with a stubborn child can be stressful and degrading to your personal health. If you have a child that is acting out, talking back, and not listening to you, it’s time to take control and show them that you are not going to take “no” for an answer. Effective parenting comes down to your ability to control the situation, enforce discipline and not let your child walk all over you. The best ways to deal with a stubborn kid are highlighted below. These are things you can implement immediately and your child will be forced to listen or deal with the consequences of their actions. Often times, stubborn kids are created by parents who don’t know how to discipline their children. When a child acts up, swift and precise action needs to be taken. Placing the child in timeout, sending them to their room, or taking away their prized possessions are all effective parenting techniques. Many parents struggle with this and become overwhelmed with feelings of guilt. In reality, discipline is very necessary and it’s okay to feel like the bad guy. Your children are not always going to be happy with you and that’s a reality of being a parent. Kids sometimes need to realize that they just aren’t going to win no matter how hard they try. In a difficult situation you should hold onto the fact that you can just say no and not give into their demands. Stubborn kids have a tendency to make these situations difficult on you but the sooner you stick to your guns and not let them win, the sooner they will realize that they don’t have the control. When dealing with a stubborn kid, you must always stay calm and keep your cool. It’s never okay to lose your temper on a child. Children are much smarter than we perceive them to be and they feed off of this energy. If you stay calm and keep your cool they will realize that no matter how upset they get, it’s not going to frustrate you and help their cause. Eventually, they will learn that tantrums and acting irrational doesn’t benefit them and they will learn to reason and listen to you. Responsibility is a very important trait for a child. Providing them with daily chores and responsibilities is always going to benefit your cause. Not only will it give them something to do with their time, but it will teach them that things are not just provided in life and you have to work hard to get what you want. Many parents choose to pay their children for properly doing their chores and this is a smart way to show your children how the world works. Staying positive is key to being happy and successful with parenting a stubborn child. Letting yourself become overwhelmed with negative thoughts will only degrade your mental health and show your children that they have won the battle.